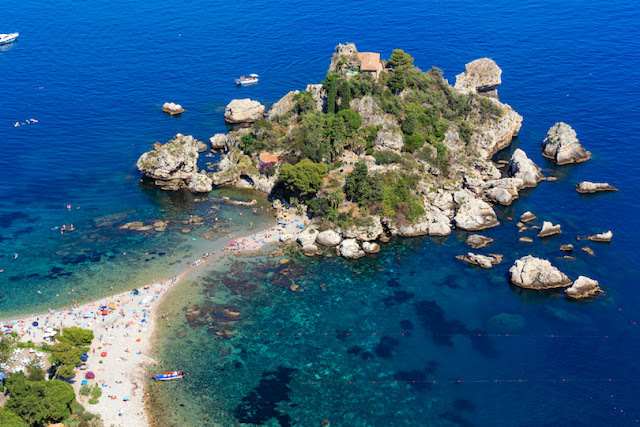 Surrounded by the Mediterranean, the Adriatic and several smaller seas, Italy’s beaches range from remote and rugged to wide open sandy bays and perfect paradises. 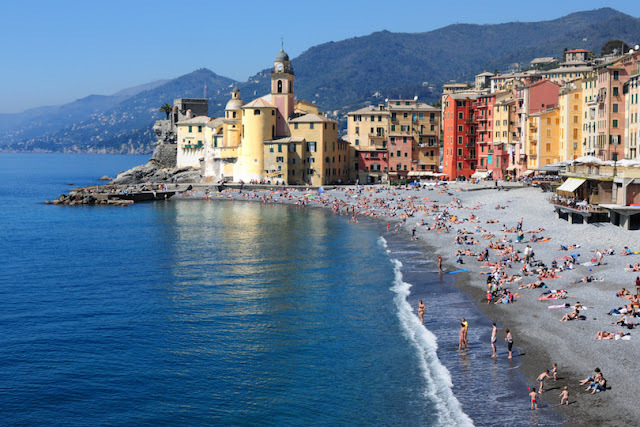 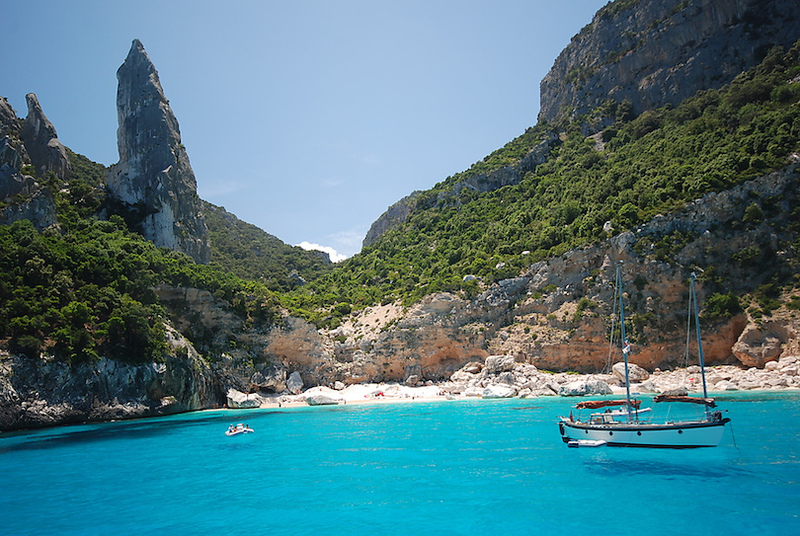 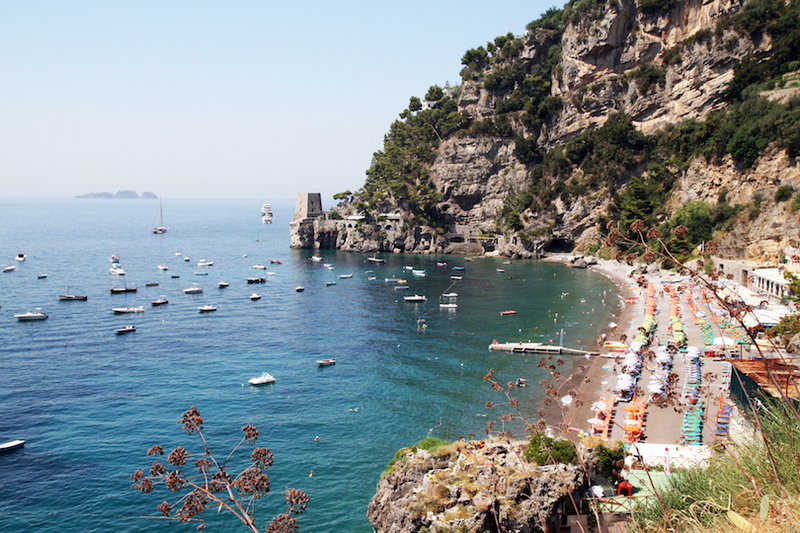 The beaches in Italy are impressive in every way and there is something for everyone. 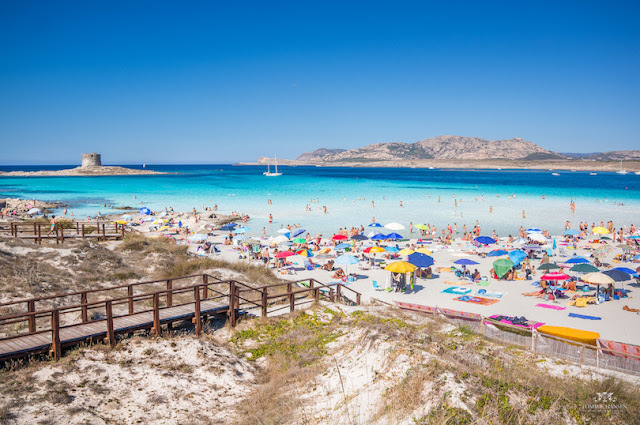 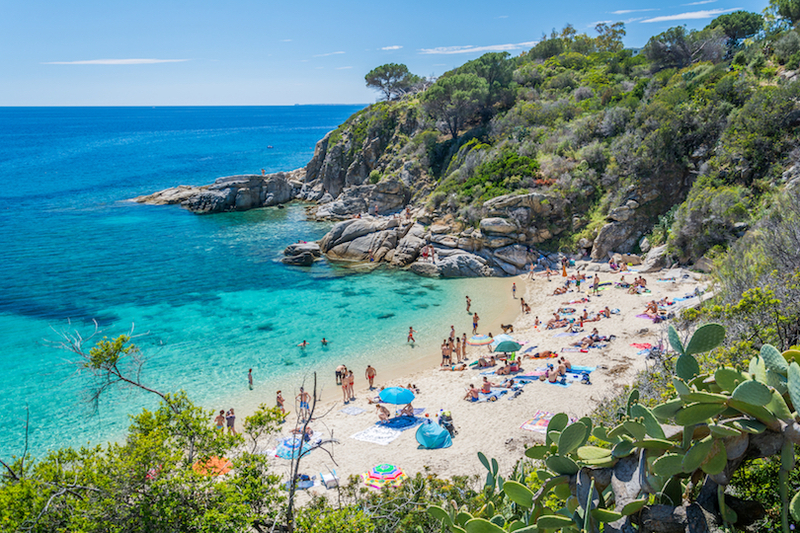 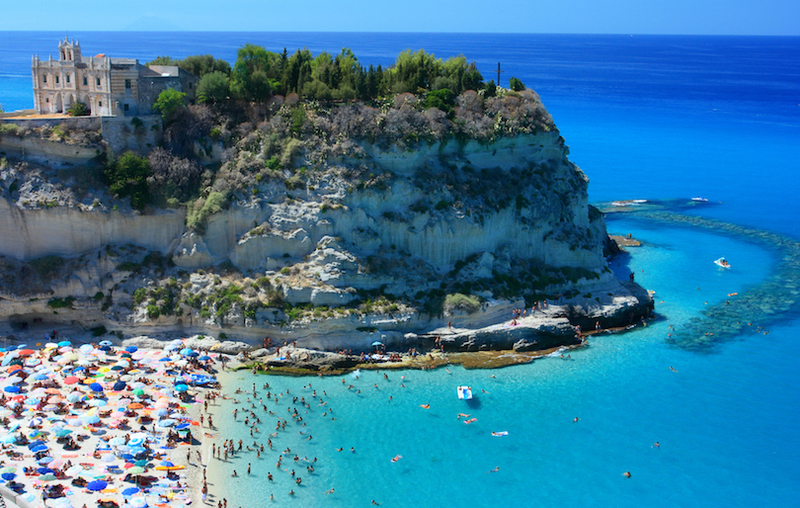 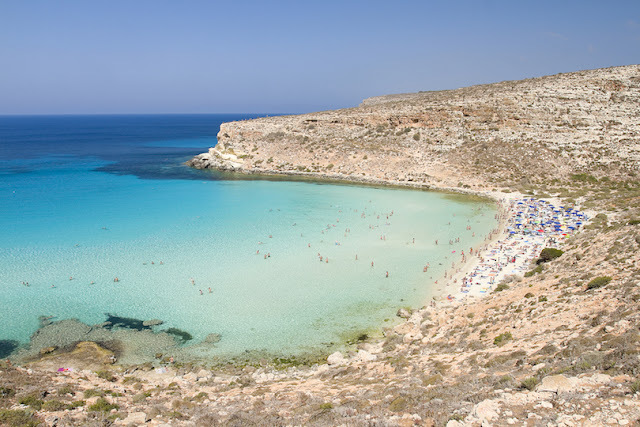 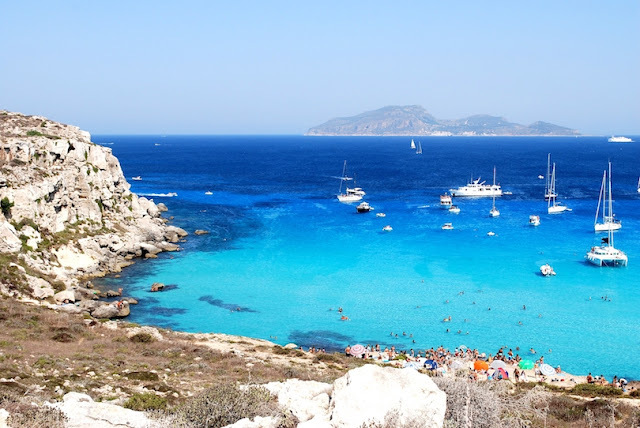 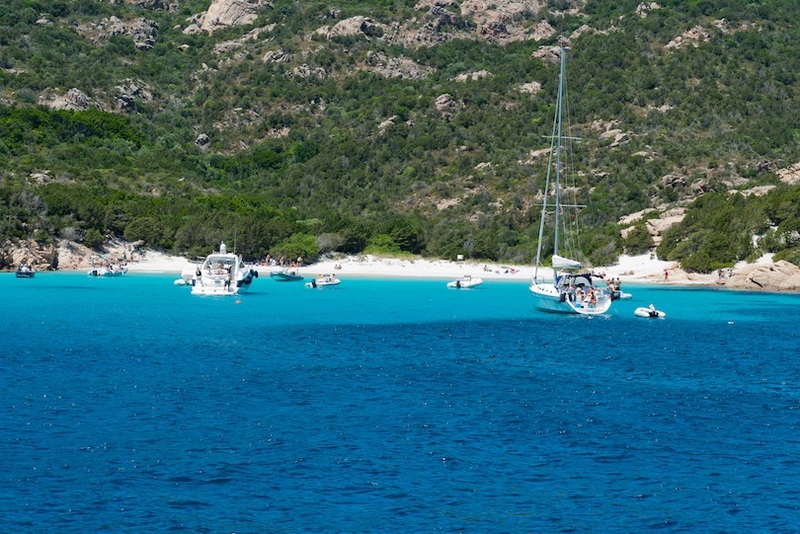 In case you are not sure where to go on your next beach vacation, take a look at our list of 10 best beaches in Italy.